BBA and Hatz combine robust technology for maximum operating reliability and economy. There are machines that run and run and run; they are in operation almost constantly. Drainage pumps, for instance, belong to this machine category. BBA Pumps, one of the biggest manufacturers of water, sludge and concrete pumps, has been working closely together with engine manufacturer Hatz since the early 1970s, and fits its autonomously operating drainage pumps with 1D Supra diesel engines from Hatz. A BBA drainage pump from 2004 that has been in operation at a company for well drainage recently proved that the technology offered by both companies is of the very highest level and outstandingly matched. Such pumps usually operate around the clock with an average total operating time of 5,000 hours per year. Equipped with a Hatz 1D series engine, the total operating time was designed for 25,000 to 35,000 hours. In the past, well maintained pumps have even held out for up to 45,000 hours. But this pump operated for far longer without any technical problems. 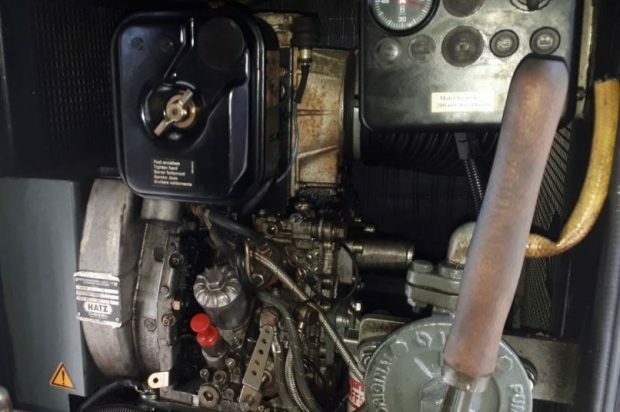 The engine was only replaced in October 2018 once its counter had reached 69,000 hours of operation — for safety, not because it was defective. It is worthwhile placing 69,000 operating hours into relation: 69,000 hours amount to over eight years. Even more impressive: at an engine speed of 1,500 revolutions per minute, this engine’s crankshaft has rotated more than six billion times without replacing the bearings. If the number of operating hours were applied to a car, this would amount to a distance of almost five million kilometres at an average speed of 70 kilometres per hour. 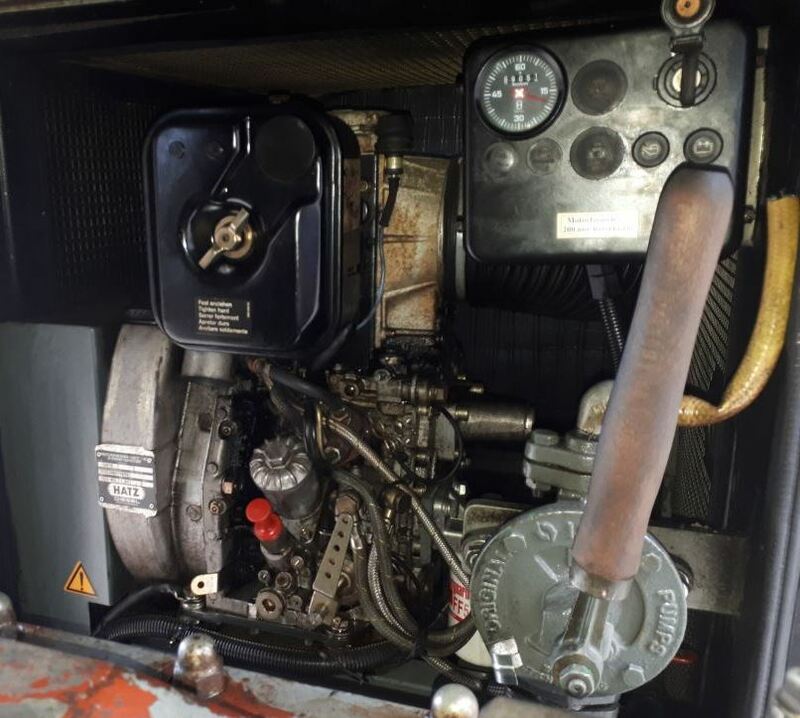 The Hatz D series engine (1D81Z) is equipped with direct injection, a rarity in industrial diesel engines of this power category. This advanced technology ensures a fuel consumption of around just one litre per hour of operation. In comparison, an engine of the same power category with indirect injection requires around 15 percent more fuel. With an assumed service life of 30,000 operating hours, the Hatz 1D81Z requires around 4,500 litres of fuel less than engines with indirect injection. 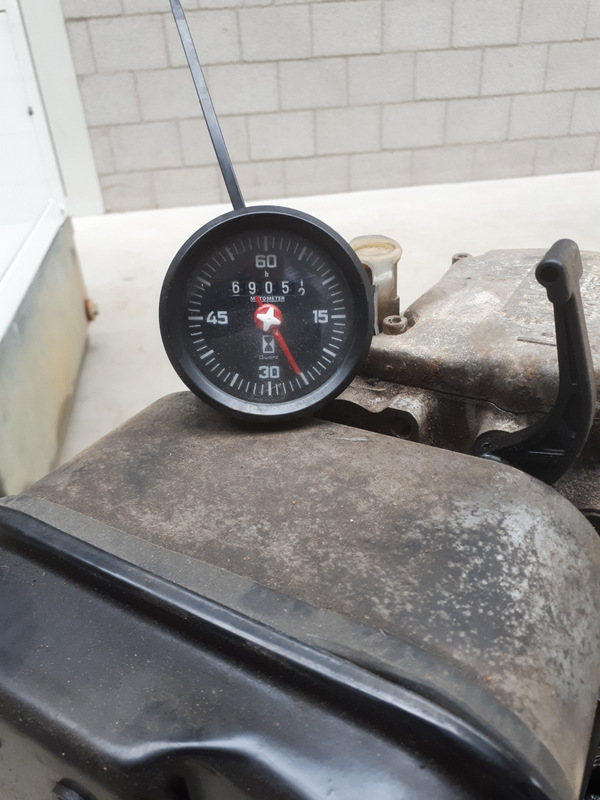 This fuel saving corresponds roughly to a cost saving of 5,000 euros — this saving is significantly higher than the cost of replacing the engine. For more info on Hatz, click this link. It’s very, very clickable.